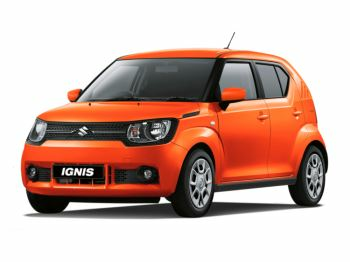 Are you searching for Suzuki Cars in your county? When it comes to offering the very best deals on New and Used Suzuki near your county, then you can count on Motorparks Suzuki. We are proud to guarantee you unrivalled levels of service and a honest willingness to go the extra mile to ensure that you drive away happy in a New or Used Suzuki near your county. 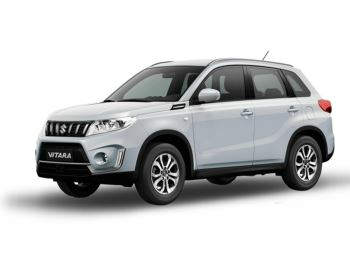 The Motorparks new Suzuki range available for delivery to your county offers the complete driving experience to their owners, providing maximum comfort, practicality and enjoyment throughout every single trip. This approach to the total driving experience has ensured a place in the UK's new car market for Suzuki for years to come. 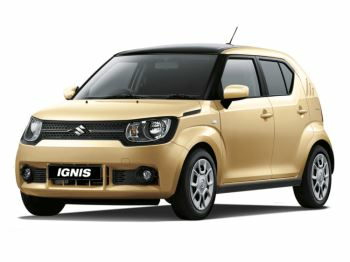 The new Suzuki near your county comprises of the Celerio, Ignis, Swift, Swift Sport, Baleno, Jimny, Vitara, SX4 S-Cross - all blazing a trail for other car companies to follow. Motorparks Suzuki Car Dealers also stock a wide range of Used Suzuki available for delivery to your county. We ensure that every Used Suzuki vehicle that appears on our forecourts has been meticulously tested and inspected to ensure the best possible quality. Only once it has met our highest standards is it put on sale. By keeping such rigorous protocols in place we can guarantee our valued customers peace of mind when they buy their Used Suzuki car with Motorparks Suzuki. If you are interested in buying a New or Used Suzuki near your county, then we will be more than happy to welcome you to Motorparks Suzuki Car Dealers.